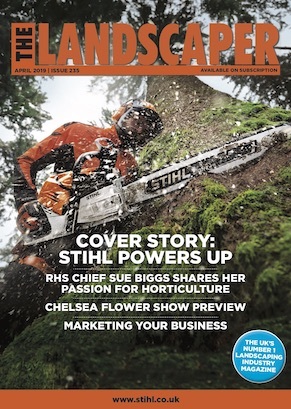 German manufacturer STIHL, launches The BR 800 C-E, the latest addition to its range of innovative and high-performance blowers, ideal for professional landscapers and local authorities. Producing a high-performance blowing force of 41N, the 80cc STIHL 4-MIX® engine runs on a fuel-oil mix just like a 2-stroke model and offers the benefits without the compromises of 4-stroke power. The STIHL 4-MIX® engine provides fast acceleration, more power, added torque, and lower noise during operation to complete jobs quickly and more easily. In addition, the engine offers reduced emissions and increased fuel efficiency. To make getting up and running even easier, the BR 800 C-E is designed with a convenient starting system featured on the side of the machine, allowing users to start the blower while wearing it. The simplified starting system also features an automatic choke reset and a switch position on the control handle that is always ‘ON’, ensuring that the professional user can start the BR 800 C-E with ease. Thanks to its intuitive design, the BR 800 C-E has an excellent power-to-weight ratio and comes complete with an ergonomic backpack carrying system including S-shaped shoulder straps for maximum comfort when wearing. Additionally, the BR 800 C-E incorporates STIHL’s anti vibration technology that reduces feedback from the machine’s engine, allowing professionals to comfortably use the tool for extended periods of time. Professionals can also rapidly adjust the position of the carrying handle and the blower tube without the need of tools, ensuring that the BR 800 E-C can be easily customised to suit the needs of the user. When it comes to essential maintenance, the BR 800 C-E is designed to be easier than ever to service. As well as allowing for speedy valve clearance adjustment, the service cover of the BR 800 E-C also provides access to the diagnostic socket, which can be connected to the STIHL diagnostic system. The ergonomic carrying handle on the BR 800 C-E is located above the centre of gravity, increasing the control and balance that the operator has when lifting and transporting the machine. Additionally, the blower tube of the BR 800 C-E can be placed in a mount, making the machine more compact when transporting. To make storage even easier, the BR 800 C-E comes with a slot in the backplate allowing professionals to hang the machine up when storing. 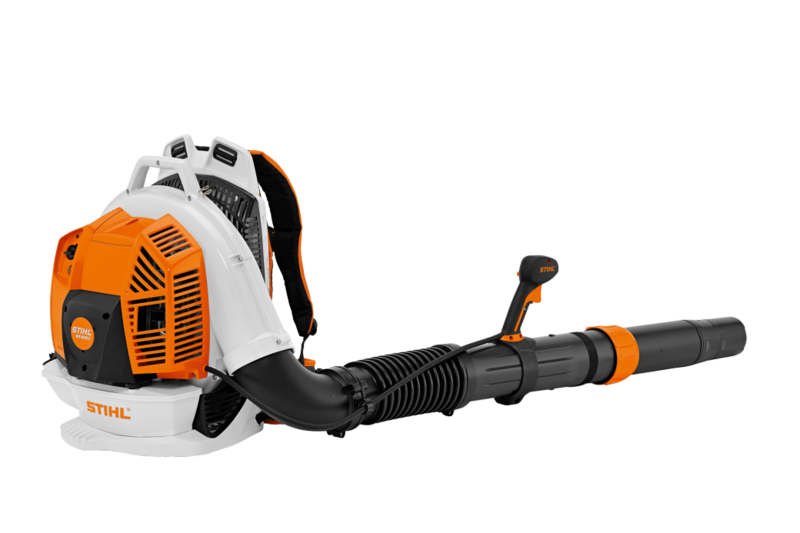 For more information on STIHL’s new BR 800 C-E blower, please visitwww.stihl.co.uk.